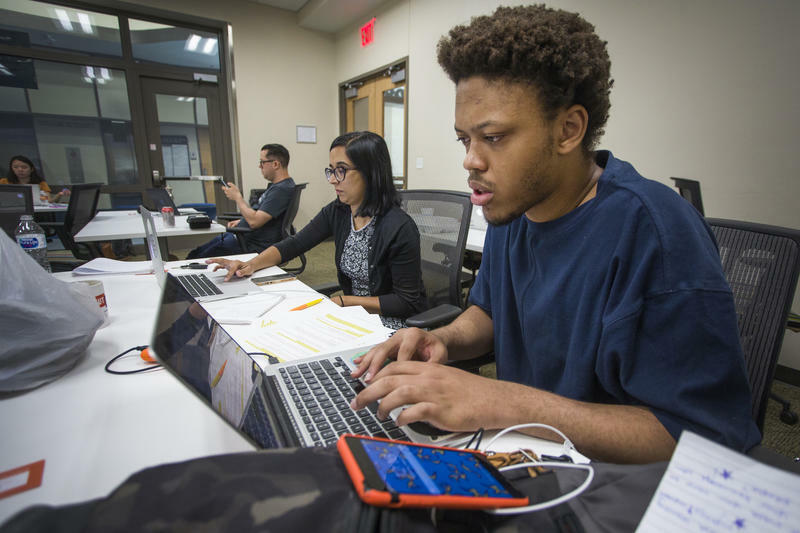 After writing for publications such as Orange Magazine, Study Breaks, the Daily Dot and Austin Monthly, University of Texas journalism junior Onaje McDowelle considered himself a confirmed print journalist. When we started our ATXplained project more than two years ago, we wanted to get our audience more involved with the journalism we do at KUT. 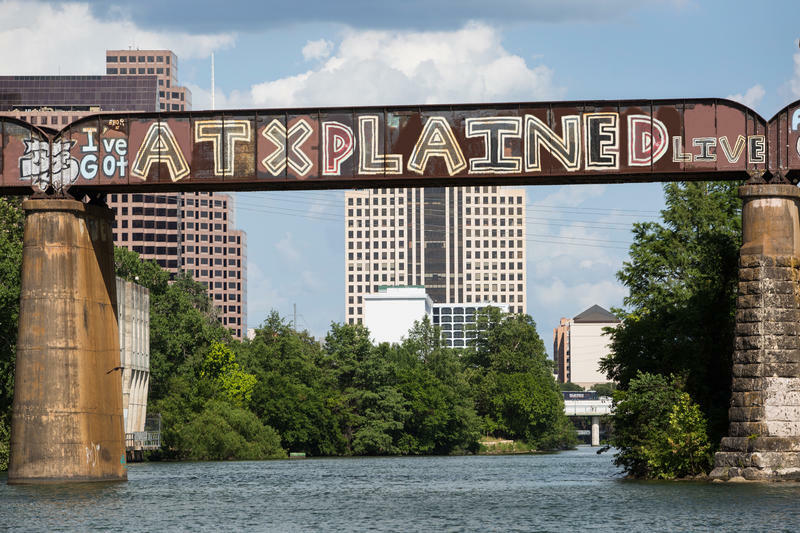 Since then, we’ve done more than 40 stories based on your questions about Austin’s people, places and history. You’ve asked questions about our city that we would never have thought to ask — and the resulting stories have taught us that there are so many more amazing stories to tell. Now we want to bring you even closer to the work that we do. 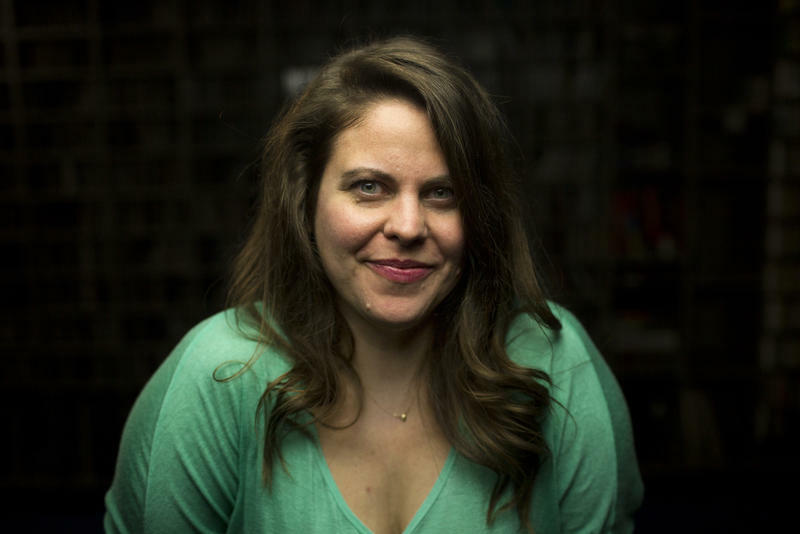 Producer and Host Rebecca McInroy may be best known for her work on our “Views and Brews” conversation series at the Cactus Cafe and our popular Friday segment (and podcast) “Two Guys on Your Head.” But did you know she's the driving force behind several other podcasts? Spring in Texas means wildflowers, warmer weather – and awards season in the journalism world. Keep an ear out for a project we are piloting later this month called Open Book Austin, which features first-person stories and perspectives not always reflected in the media. Stephanie Federico, our digital news editor, came up with the concept after attending a journalism engagement workshop last year. 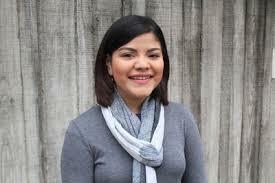 Alejandra Martinez graduated from The University of Texas at Austin School of Journalism in December 2017. While she may be a fresh graduate, she’s no newbie to public radio journalism. Alejandra recently participated in NPR’s Next-Generation Radio project, a week-long digital and radio journalism boot camp, where she covered Houston’s recovery post-Hurricane Harvey. 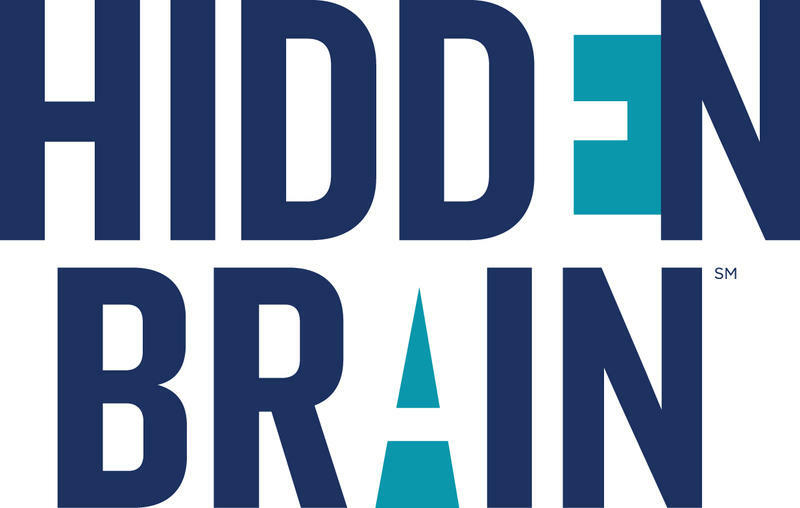 Millions of people have heard Shankar Vedantam’s engaging reports on social science research on NPR shows like “Morning Edition” and his popular podcast “Hidden Brain.” Shankar now brings his signature knowledge, wit and sense of humor to this new one-hour weekly program, airing from 9 to 10 p.m., Fridays, on KUT 90.5. Join us for “Wait Wait … Don’t Tell Me!,” NPR’s Peabody Award-winning quiz show, live at the Bass Concert Hall on Thursday, May 3. 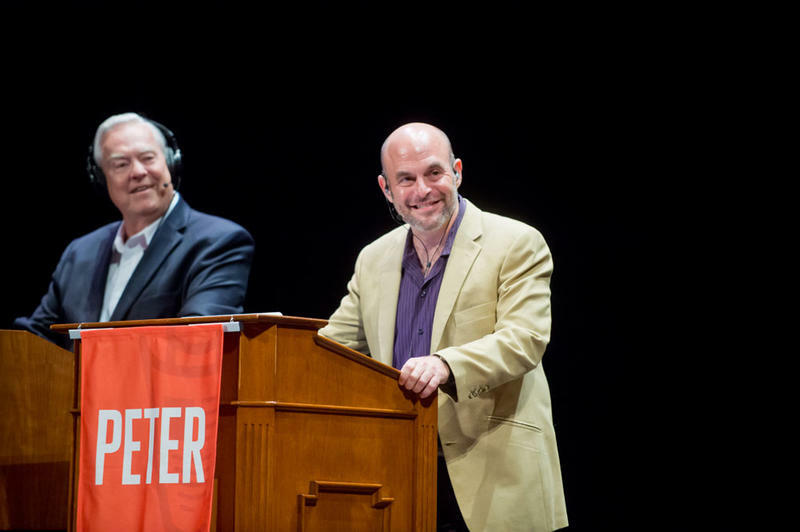 Host Peter Sagal, along with judge and scorekeeper Bill Kurtis, will lead a panel of comedians, humorists and journalists, listener contestants and celebrity guests through a comic review of the week’s news live from Austin. Scheduled panelists include: Luke Burbank, Maz Jobrani and Faith Salie. 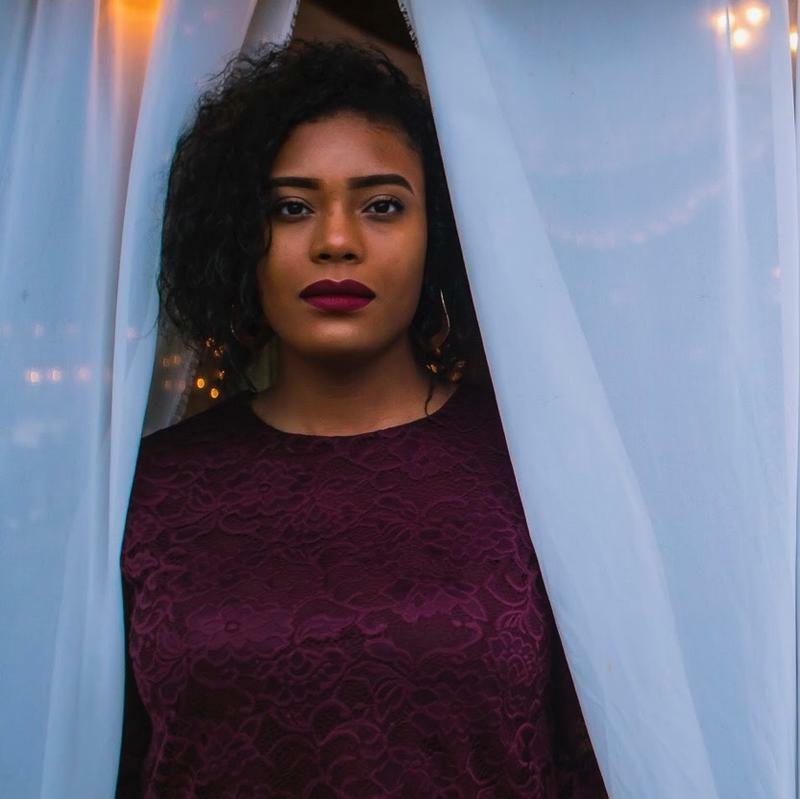 Our Three Questions series continues in February by turning the spotlight on KUT Host and Assistant Producer DaLyah Jones. An assistant producer for “All Things Considered” and evening host, DaLyah is also co-host of the "Two and Fro" podcast. When she’s not at the station, she’s staning for Beyoncé. Beginning Jan. 1, KUT will air an additional hour of our most listened-to broadcast, “Morning Edition.” This additional hour will feature more Austin news and interviews with local newsmakers. 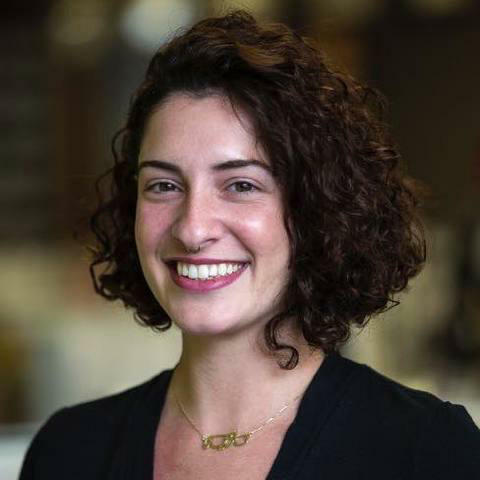 Local “Morning Edition” associate producer/host Nadia Hamdan, along with the entire KUT News team, has been contributing to this expansion. So let’s take a moment to get to know Nadia. Joseph Leahy produces and anchors local newscasts weekdays during “Morning Edition.” He began his career in broadcast journalism as a reporter for St. Louis Public Radio in 2011. Moving to Delaware the following year to help launch the state’s first NPR station, WDDE. 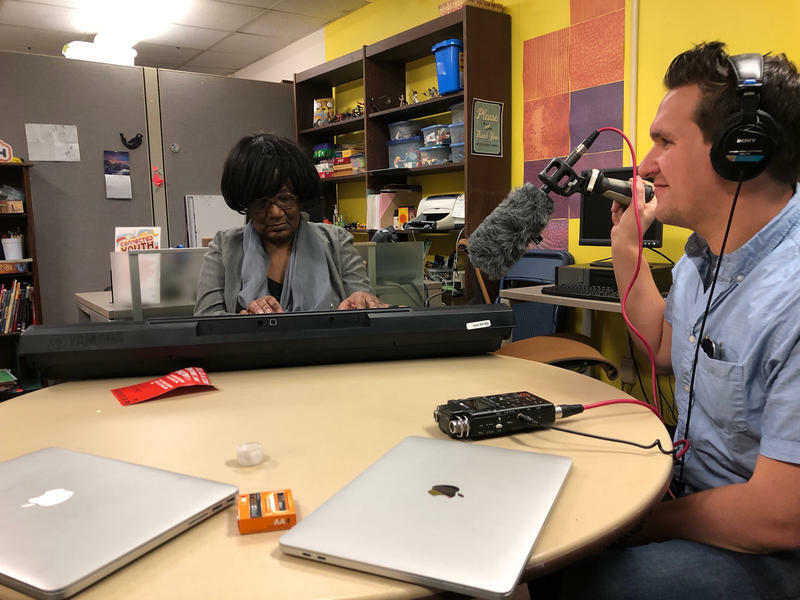 He returned to Missouri in 2013 to anchor St. Louis Public Radio’s local newscasts during “All Things Considered” and produce news on local and regional issues, including the aftermath of Michael Brown’s fatal police shooting in Ferguson in 2014. 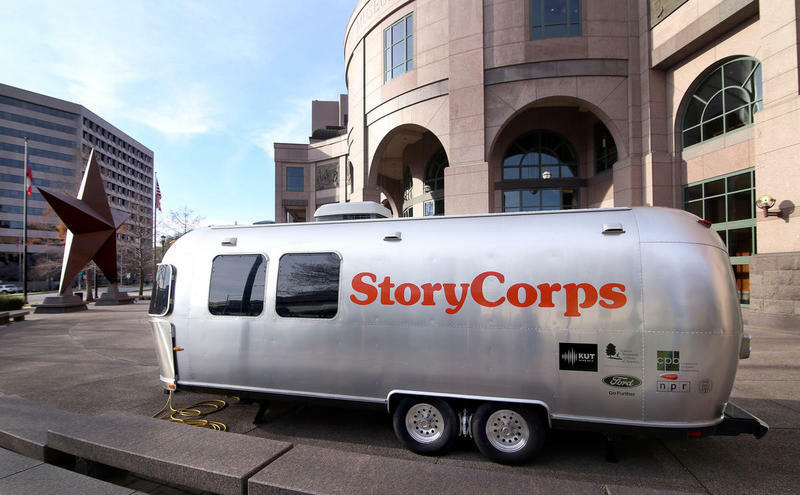 KUT 90.5 is bringing the StoryCorps Mobile Booth to Austin, Jan. 5 through Feb. 2, and you and a loved one are invited to record your story! The following commentary ran in the Nov. 7, 2017, online version of The Austin American-Statesman. Link to original commentary. Once again, the KUT and KUTX annual Sing-Along and Downtown Stroll kicks off the holiday season! 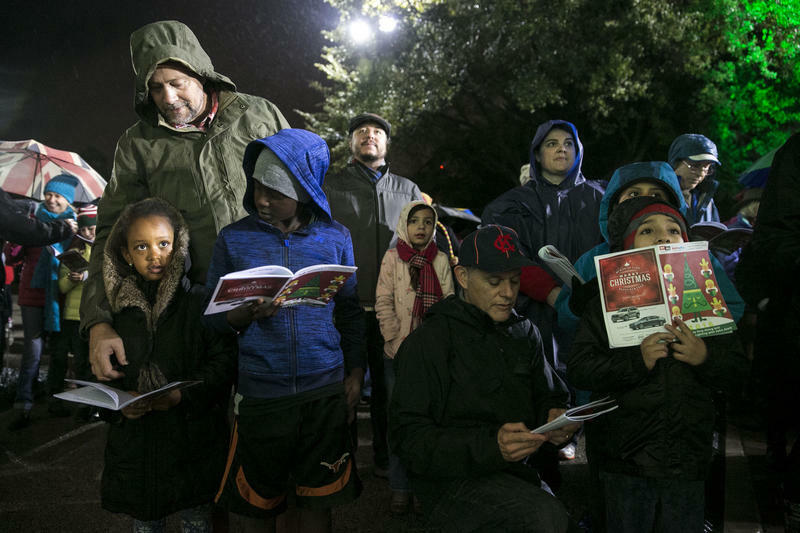 The carols begin at 6 p.m. when crowds gather on the south steps of the Capitol to sing songs of the season, led by KUTX 98.9 music hosts John Aielli and Elizabeth McQueen. Rusty on the lyrics to “The Twelve Days of Christmas”? We’ve got you covered with complimentary commemorative songbooks. At 7 p.m., we’ll countdown to the lighting of the Capitol tree. After the tree lighting, we stroll Congress Avenue for shopping, live music and entertainment for all ages. 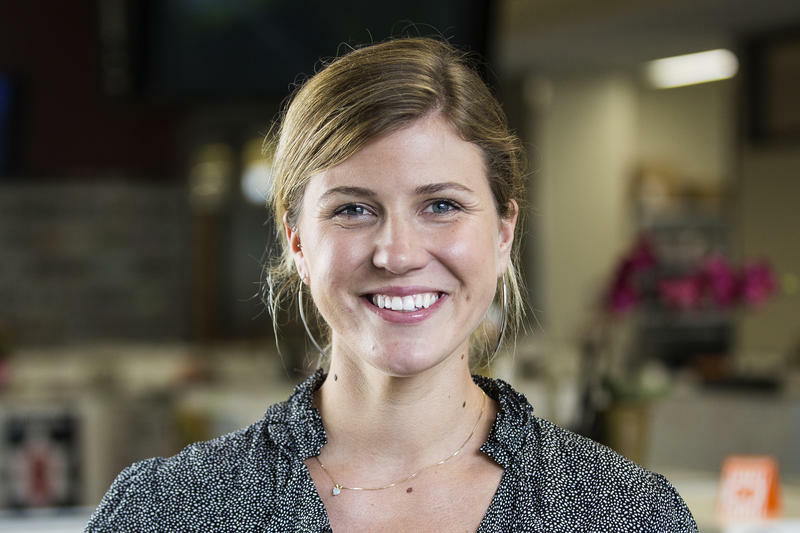 Our Three Questions series continues this month with Claire McInerny, who joined KUT News this summer as our education reporter. McInerny covers education issues from pre-kindergarten through college, focusing on equity in various education systems. 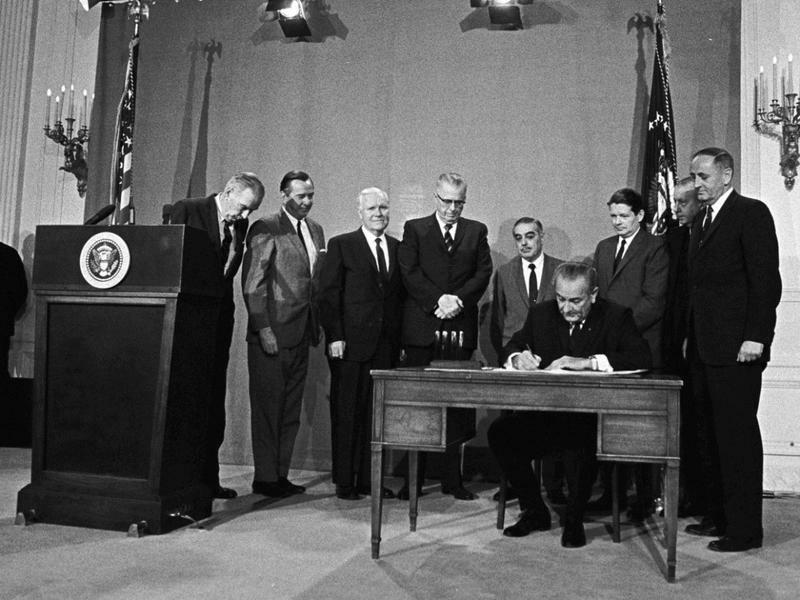 This includes socioeconomic, racial and geographic issues of diversity in Austin. 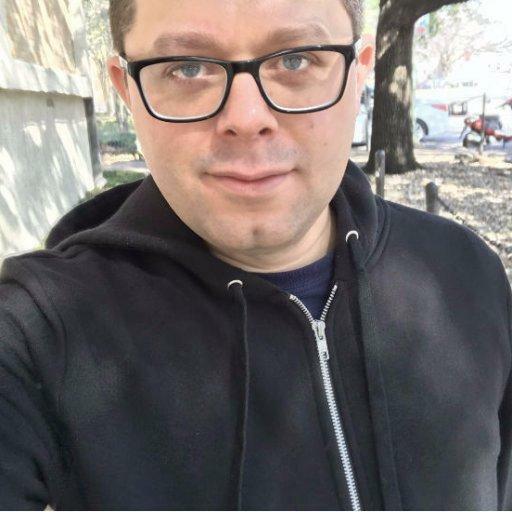 KUT 90.5 reporter and midday host (1-4 p.m. weekdays) Jimmy Maas grew up in Austin and studied journalism at The University of Texas at Austin, before moving to New York City where he worked for the Wall Street Journal Radio Network and Bloomberg Television by day, and as a comic by night. 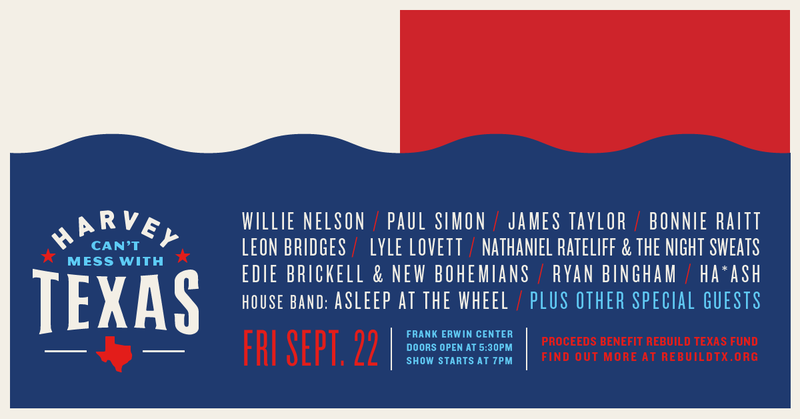 KUT 90.5 and KUTX 98.9 are proud to join with the Rebuild Texas Fund and an impressive list of community partners for the largest live concert to help Texas rebuild. We've already witnessed incredible acts of courage, bravery and generosity – let's do our part as only the "Live Music Capital of the World" can. 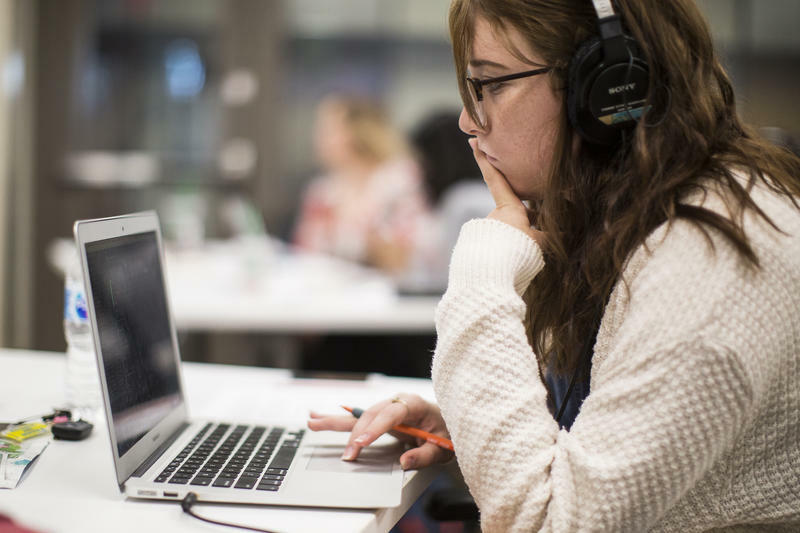 Six journalism students from Central Texas universities spent a weeklong “bootcamp” working alongside professional journalists – including four from KUT 90.5 and KUTX 98.9 – to hone their multimedia storytelling skills. 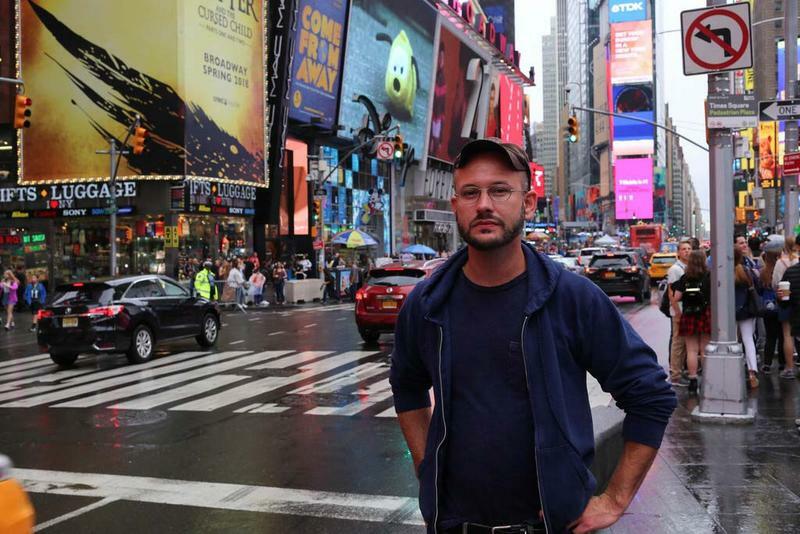 You may not recognize his name or voice, but KUT Digital Producer Andrew Weber is a key behind-the-scenes member of our newsroom. 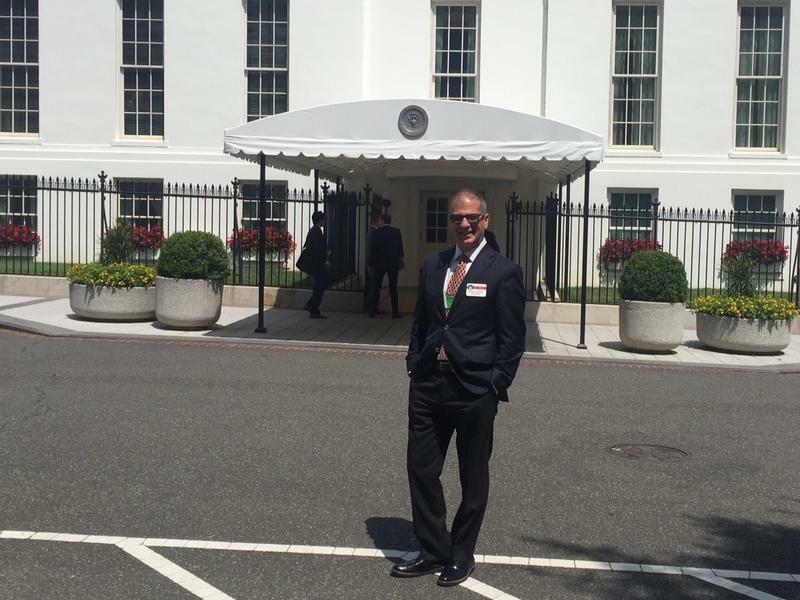 Last week, our Director and General Manager Stewart Vanderwilt joined the Austin Chamber of Commerce delegation of business and civic leaders visiting Washington, D.C. to meet with legislators about Central Texas priorities, which include continued support for local public broadcasting via the Corporation for Public Broadcasting (CPB). Since establishing the KUT Newsroom in 2002 and launching "Texas Standard" in 2015, our journalists have won hundreds of awards for excellence in news documentaries, investigative reporting, multimedia, writing and more. Thanks to member and community support, we're able to bring you stories that matter. Stories that are told through the voices of real people - not spokespeople. And it is in the telling of these stories that public radio excels. Here are our journalism achievements for 2017. 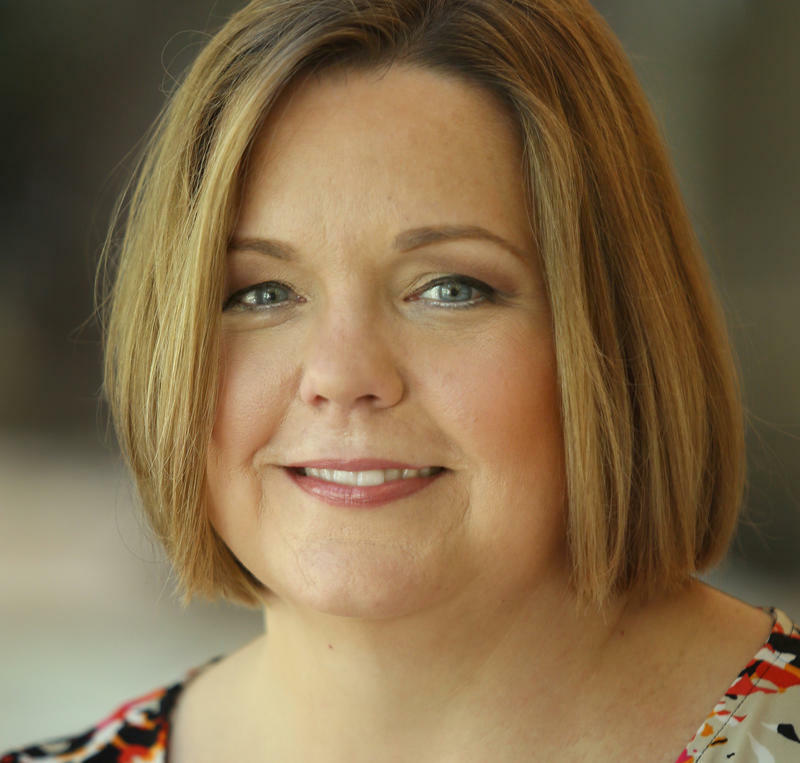 Chances are, Jennifer Stayton’s been part of your morning routine for years. 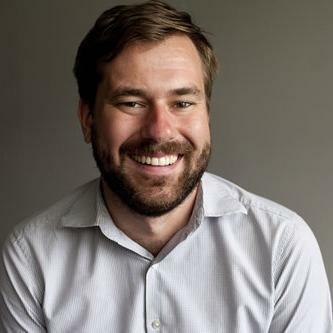 After all, the Native Austinite has been anchoring “Morning Edition” on KUT since 2004. Since joining KUT he has earned numerous journalism awards, including a National Edward R. Murrow Award, Texas Associated Press Awards, Lonestar Awards from the Houston Press Club, and various other awards and recognition. 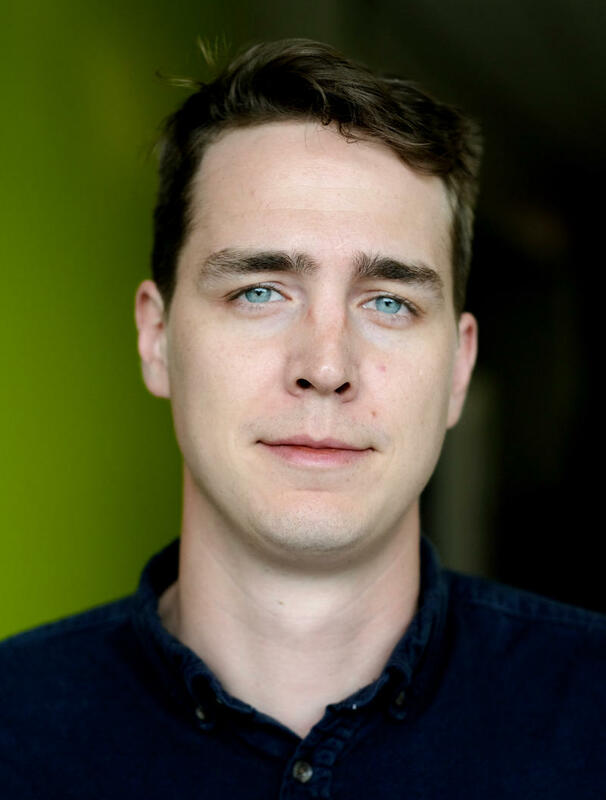 He grew up in the small mountain town of Nelson, BC, Canada, and worked at commercial news radio stations in Ottawa, Montreal and Boston before starting at KUT in 2008. Last week, we dedicated the Silicon Labs Control Room in Studio 1A with a gathering of nearly 50 Silicon Labs employees, and KUT and KUTX staffers – and live music from Shinyribs. 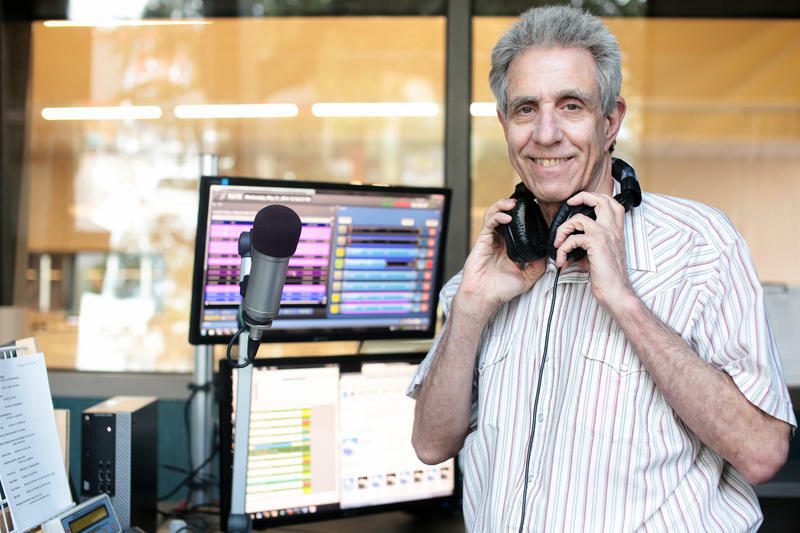 Longtime music host Jay Trachtenberg has been with the station for 32 years (for KUT 90.5 before music moved to KUTX 98.9 in 2013), spinning everything from jazz, to reggae, to rock and everything in between. When he’s not on the air, he’s managing KUTX air staff, producing the weekly on-air schedule and helping manage the many ticket giveaways each week. Jay also writes about music for the “Austin Chronicle” from time to time. 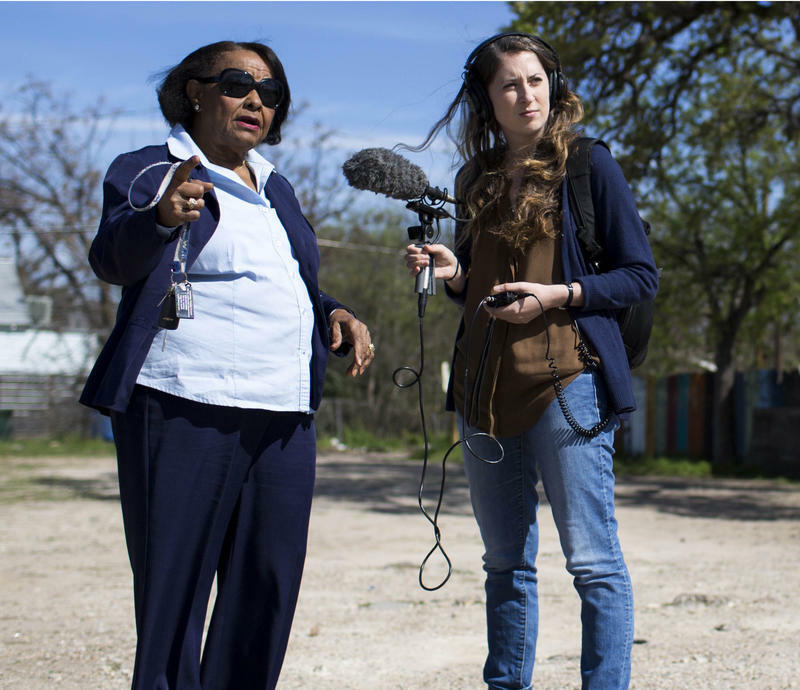 Our “Three Questions” series profiling KUT reporters continues this month with City Hall Reporter Audrey McGlinchy. 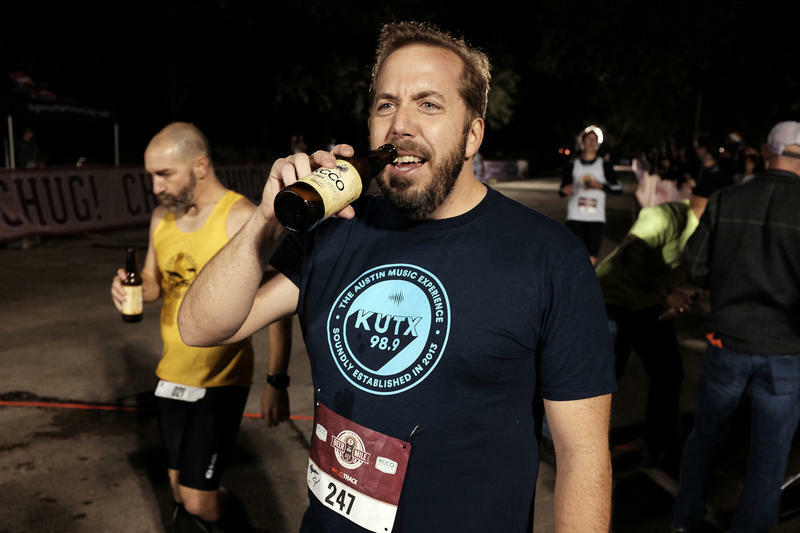 Our “Three Questions” series profiling KUT reporters continues this month with Mose Buchele whose stories Infinite Voyage Through Austin’s Recycling Stream and Turtle Nerds on Patrol were recently recognized by the Texas Associated Press Broadcasters. 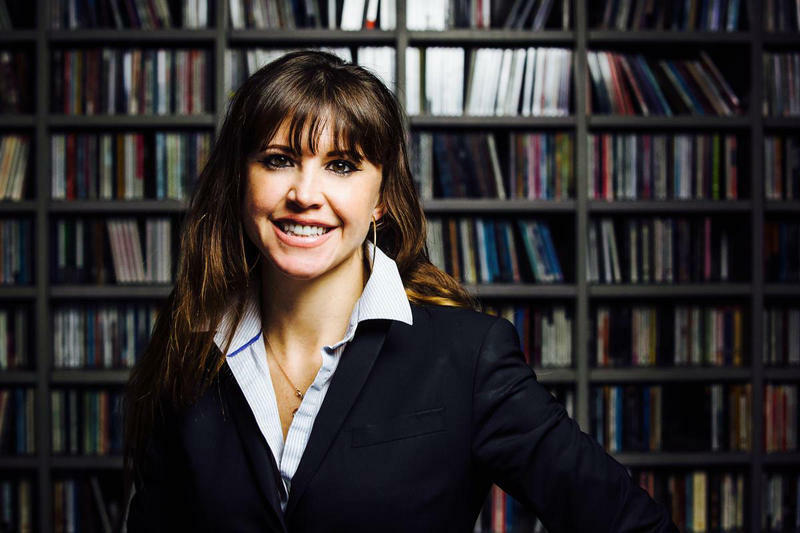 After the Austin Chronicle Music Industry Awards named music host Laurie Gallardo “Best Radio Personality,” we decided it was high time to feature her in our Five Questions series. 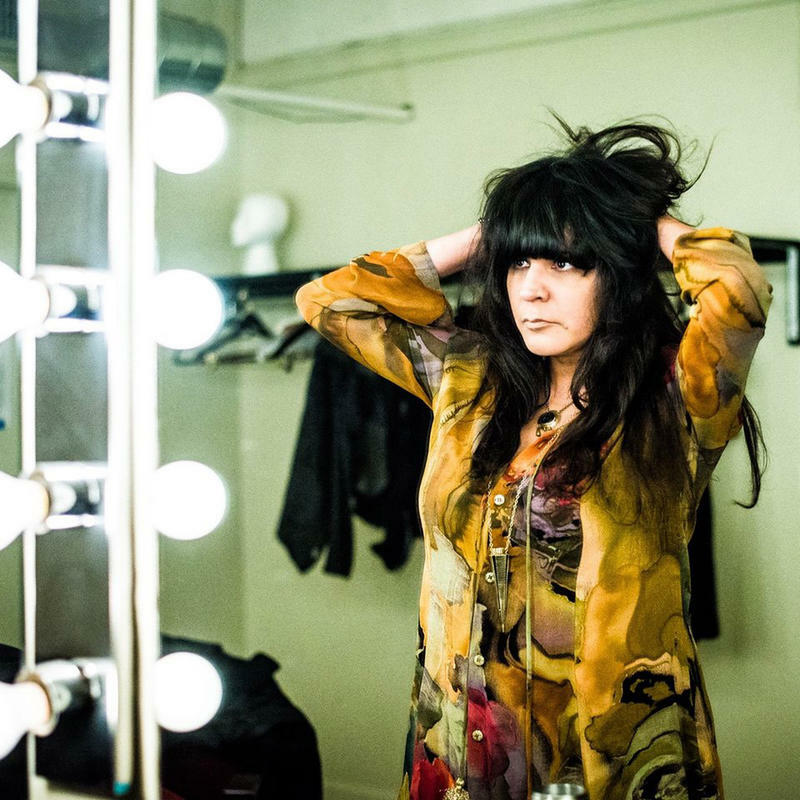 Fans know and love that Laurie has immersed herself in and champions the local music scene. You can see her at any given night enjoying a show from an up-and-coming local band, which parlays into her role as producer and host of the Austin Music Minute. Live music producer Deidre Gott is the person responsible for booking the diverse array of live music you hear on KUTX every day – from our 300+ live Studio 1A broadcasts, to KUTX Winter Jam, to our KUTX Live events at the Four Seasons Hotel Austin and Mueller. Someone who likes to dive deep into her music passion, Deidre has worked nearly every angle of the music industry from radio and music television, to Waterloo Records and slinging merch with Shearwater. She has been singing in the same cover band for the last 12 years and might be Dolly Parton’s number one fan. 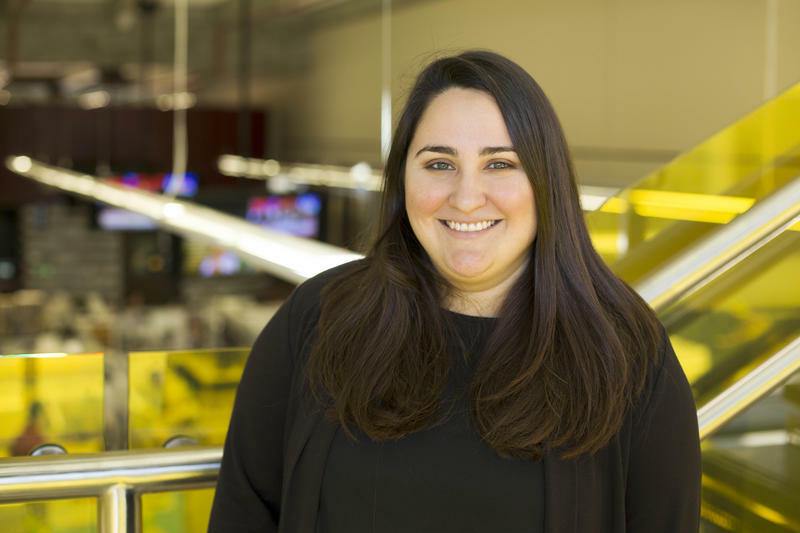 Our “Three Questions” series profiling KUT reporters continues this month with Senior Reporter Ashley Lopez.